I made a couple of dishes this time for us and the kids for Saturday dinner. 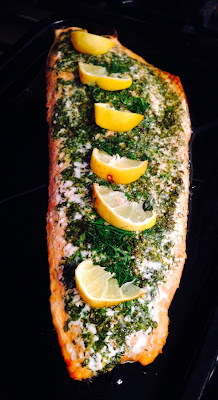 The other one was a very basic but lovely herby side of salmon. The other was a tasty chicken and feta dish. I got the idea for the chicken dish originally from my sister who is an incredible cook. 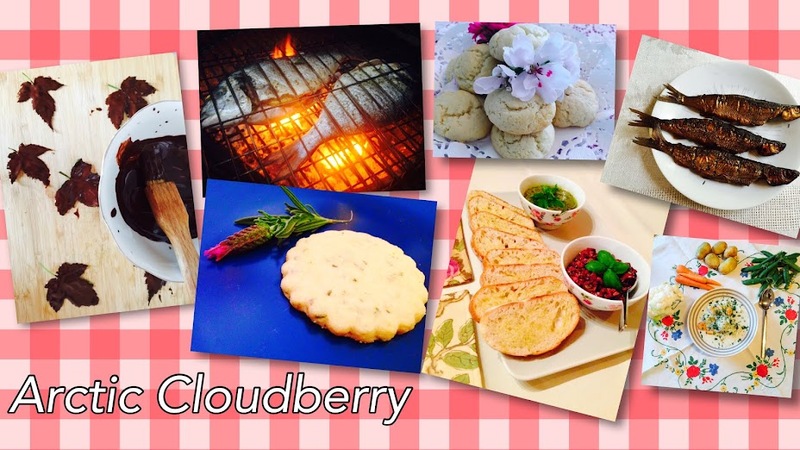 She is a step-mum like me and is always creating teenager friendly recipes for the kids. She’s actually the one who should be blogging, she's always trying new things, last weekend she was cooking a whole rabbit. But she’s not in social media. No Facebook, Twitter or Instagram. Not even the tiniest board on Pinterest. It’s amazing, but apparently you can live like that. The only way to stay in touch with her is phone, email or SMS. I’m sure even this is painful and she’d prefer homing pigeons. Neither of us particularly wanted kids of our own and now we both have some through our husbands. My mum is ecstatic about this. Having had 5 of her own she can’t understand why someone wouldn’t have children. I would have thought she’d be the first person to see lots of reasons. 5 at least. But actually I can recommend the role of a step-parent. The boys are great, we have a really nice, uncomplicated relationship; I cook, they eat. And we have become good friends as well. My husband keeps telling them they must look after me when I’m old because I have no children of my own to look after me. In his culture kids actually look after their parents, can you believe it. Isn’t that sweet. The boys promise and the younger one says he can make us pot noodles when I’m too old to cook. My sister’s feta chicken is so simple but luscious. She uses breast fillets, seasons them with salt, pepper, and curry powder, maybe some other things as well. She then fries them until nice and brown and puts in an oven dish, sprinkles over some feta cubes and bakes in the oven until the chicken is done. Delish! But I decided to pimp up the recipe a bit with some fresh herbs for a bright spring taste, so it’s quite different actually, but equally nice. The dinner was a hit, the side of salmon was finished until the last little mouthful, out of the 11 thigh fillets only 3 were left over, we also demolished about a kilo of oven roast rosemary new potatoes, a loaf of garlic bread, some roast asparagus and a green salad. Result! Mix the herbs (you can use other herbs if you like), oil, salt, pepper and lemon zest and juice. Rub it all over the chicken pieces and refrigerate to marinate for a couple of hours. 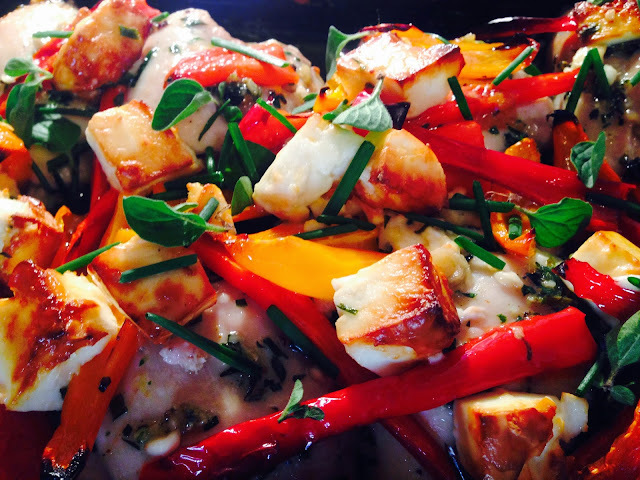 Place in an oiled oven dish, top with strips of bell pepper, I had red and orange, and feta cubes. Bake in 200C over for 30-40 min until the chicken is done. Season the salmon with salt and pepper. Mix the oil, herbs, lemon zest and juice and spread on top of the salmon with a spoon. Refrigerate for an hour or two. Bake in 200C oven until done, about 15 – 20 min, but check because it depends on the thickness of the salmon and you don’t want to overcook the fish. It should flake and not be translucent – it can be ever so slightly orange/pink in the middle when you take it out of the oven.